BlackBerry has been having some success with its new BlackBerry 10 smartphones, particularly the BlackBerry Q10 which seems to be the most popular of the new devices. BlackBerry is continuing its global roll out of its new BlackBerry 10 handsets and the BlackBerry Q10 will launch in the Philippines on the 7th of June, the device will be available in both black and white. The BlackBerry Q10comes with a QWERTY keyboard, the device will also come with a dual core 1.5GHz processor, and 2GB of RAM and a 3.1 inch AMOLED display with a 720 x 720 pixel resolution. 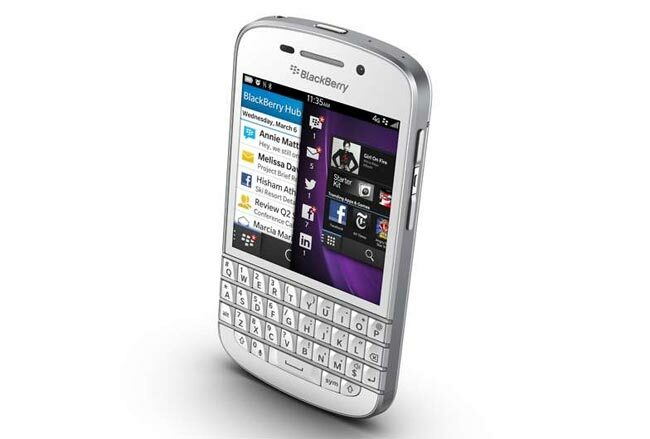 Other specifications on the BlackBerry Q10 include 16GB of built in storage, plus a microSD card slot for extra storage, the handset also comes with front and rear facing cameras, up front we have a 2 megapixel camera, on the back there is an 8 megapixel camera which can record full HD video in 1080p.